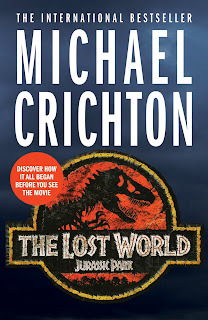 Enjoyable nonsense- adventure, dinosaurs, improbable happenings and lots of rocky descriptions of frantic action. The book does offer lots of musings on animal behaviour and isolated populations and how an ecosystem built out of creatures raised in total isolation, with no prior generation is in no way a functional thing or in any way indicative of a species' true behaviour. Makes you think about animal society, how something are taught and how some things are instinctively known and what happens when that gets changed. Also, this is the best combination of dinosaurs. Parasaurolophus, Pachycephalosaurus and Maiasaura all get some page time, the bridesmaid dinosaurs that nobody ever remembers. It's not all about the toothy ones, the long necked ones or the frilly ones. The raptors in TLW are lawless thugs and the Rexes are adorable momma and papa rex and they are the best parents to their little fluff rexes. Lots of Ian Malcolm Having Clever Thoughts, lots of irritating, cowardly rich kid Levine with all the expensive kit, badass-in-the-field Jungle Jane and animal behaviourist Sarah Harding, not of Girls Aloud fame, two not-annoying smart kid characters, Arby and Kelly that are very endearing and two Q type inventors/engineers Dr Thorne and assistant genius Eddie, building all sorts of equipment for this badly advised trip to Islar Sorna, Site B. The secret hatchery island of BioTech industries, the forgotten island where the dinos went free range that nobody is allowed to talk about. Villainy is bought to you in the form of egg-stealing Dodgson, right hand man King and shifty talking-head TV scientist Baselton. 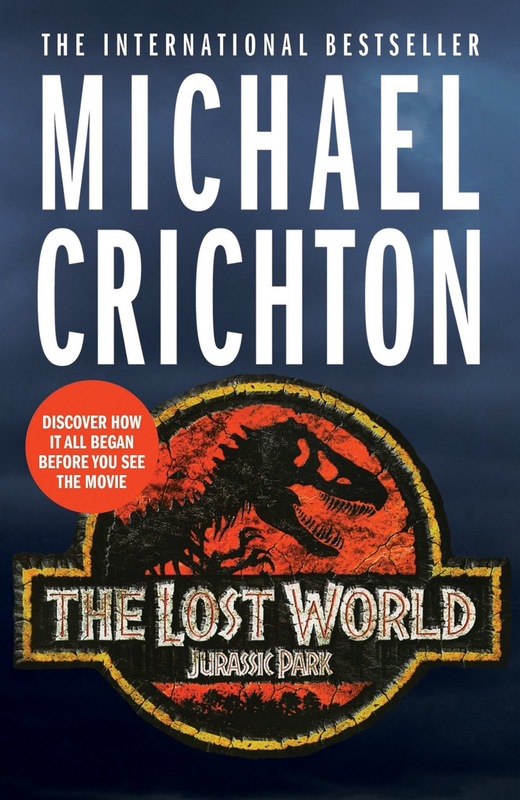 Perhaps not as good as the first book, but certainly better than the film that got squeezed out of this novel.